I am so excited to announce to y’all that a new blog series is coming to Vicky Who Reads! You might have seen me tease this a bit on Twitter, or maybe you saw the form that went around for authors, but anyways, I’m here (on the last Wednesday of 2018) to officially announce my new blog series! Every Wednesday in 2019 I’ll be featuring one 2019 author who has written something awesome to share with you! Therefore, Writer Wednesday (don’t we love an alliteration?)! The authors and I have put a lot of hours in to bring this to you, and I can’t be more excited! These are all really amazing people with wonderful books I can’t wait for y’all to hear more about, and I thought it would be great to be able to share a little about them from the source. Each post will be unique–each guest post prompt, interview question, or character interview was specifically written to bring something different and new to the table in a personalized-to-the-book way, so I really hope y’all end up loving these posts! Anyways, without further ado, here is the January through March line up! 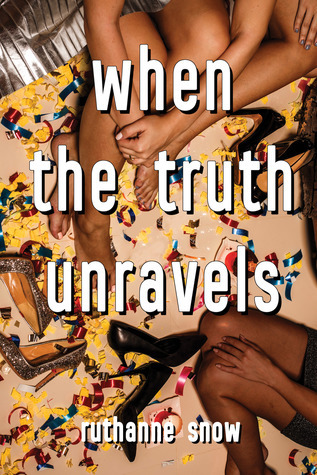 Obviously I’m so excited for RuthAnne’s author interview to go up, not only because I’ve already read it and it is amazing, but also because When the Truth Unravels is an awesome book that I can’t wait to read! 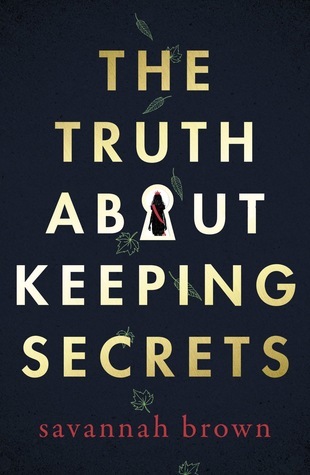 If you’re looking for a poignant book on friendship, When the Truth Unravels sounds like the book to pick up! I can’t wait to check it out from my library soon! This was such a fun post for both Tiana and I to write, I can’t wait to share it with y’all! I wrote a character interview for the characters in Match Me If You Can and whoo! 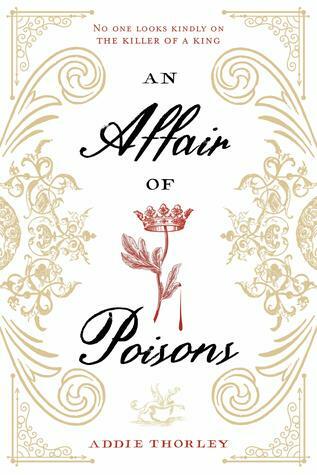 The drama in this book is spicy! 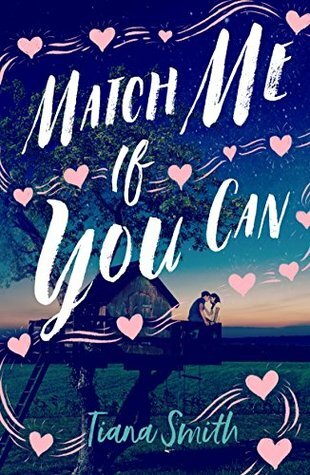 I loved reading Match Me if You Can and so recommend you pick this swoony contemporary up! If you’re looking for something fun and light, don’t sit on this book! We get photos of teen Rachel in a band in this post, so if that’s not freaking awesome, I don’t know what is . . . But also Rachel’s responses to the author interview are so well thought out, I can’t wait to share this post with y’all! 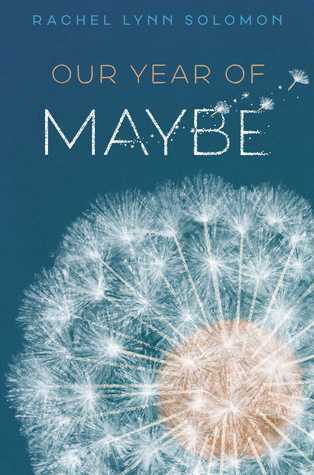 Our Year of Maybe was such a poignant read and I just loved reading Sophie & Peter’s friendship (and the examination of how it was toxic) in this book! For fun reads and history turned high school (honestly, royal court is basically high school drama), I definitely recommend The Dead Queens Club for all of its clever Henry VIII fun and drama (ALL THE WIVES HIGH SCHOOL GIRLFRIENDS). 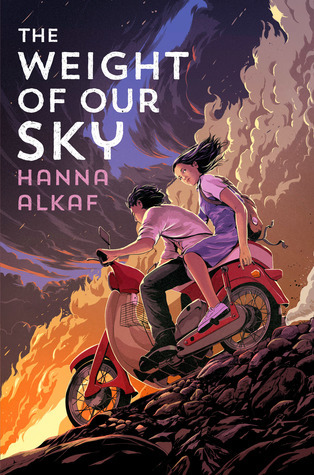 Hanna and I chat so much about The Weight of Our Sky and I can’t wait for you all to hear some of the things we discussed in this interview! Please do not hesitate to pick this one up when it comes out in February. I swear you won’t regret it. I am here for ALL of the French things coming out next year, and Spectacle sounds like so much fun with its murders and sharp protagonists. 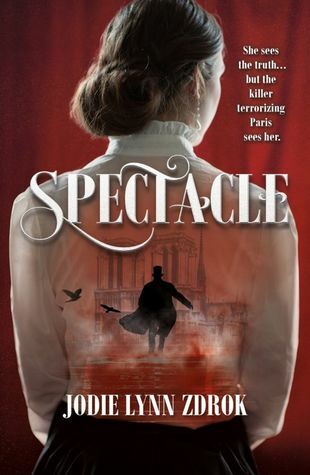 Jodie and I chat Spectacle, it’s concept, and so much more in this post, y’all really do not want to miss out on this (both the post and the book) because it will wow you with its dark, Parisian story filled with supernatural undertones . 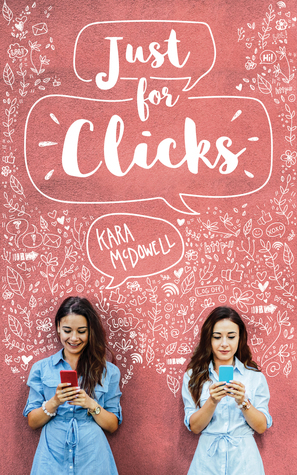 . .
Kara was so nice to go along with some of my crazy guest post topics, and we’re so excited to bring you Falling In Love When You’re #InternetFamous which is both a little bit of a romance advice post, a little bit of Claire and Poppy’s anecdotes, and a little bit more fun! I can’t wait for everyone to read this post and get a little taste for Just for Clicks in February! Superpowered teens? Sign me up. 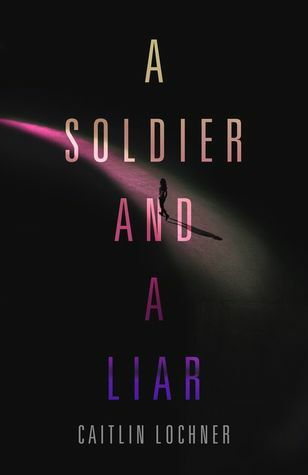 I’m so excited for y’all to read my interview with Caitlin Lochner and all of the shenanigans we get up to–superpowered teens is just such a fun concept and I loved exploring some of the elements of A Soldier and a Liar with Caitlin in this post! Keep an eye out for this next year, because there are so many fun things ahead of you . . .
For a layperson like me, anything France immediately sounds super cool and romantic and interesting (uncultured American, here) so I’m obviously so excited for Addie Thorley’s debut! I felt the strong, relentless need to try and squeeze as many books in this feature as possible, and I ended up giving UK folx a few Fridays. So maybe we lose the alliteration, but it’s still 100% going to be branded as Writer Wednesday don’t @ me. But I’m really excited to share with you what Savannah has to say about her mystery/thriller YA debut, as it sounds like soo much fun and something I need to whip my Book Depository account out for. Honestly it felt like I was writing The Fever King fanfiction as I made this interview, and I am so not complaining. Victoria & I are working on this character interview and . . . y’all. It’s so much fun and I am so excited to share Victoria’s (or rather, Noam, Dara, and Lehrer’s) responses with you! 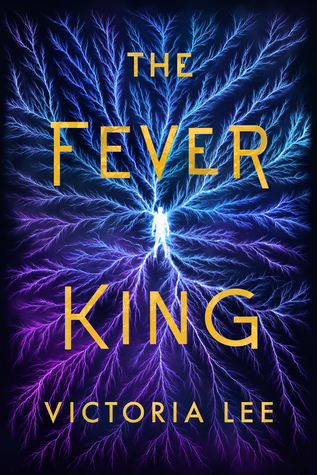 The Fever King was such a great read (I read it at Disney and all I wanted to do was read this, not listen to screaming children) so yes! Pick! It! Up! Looking for something spooky and atmospheric and full of all sorts of magical things? 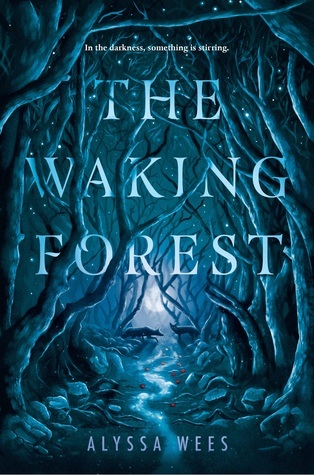 The Waking Forest is definitely something to check out! I can’t wait to dive into my ARC of this, but meanwhile, Alyssa and I have all the fun things planned in this interview and you get to hear a little (a lot) more about this book and its spooky, lush, whimsically dark nature. Just give me all the adjectives for this book, please. I have read this book so many times and watched it evolved, it’s honestly astounding. Small Town Hearts has been a book I’ve waited to see in stores for so many years now and the fact that it’s almost here has me so excited! Lillie’s debut is honestly amazing and if you like the sound of a seaside Maine town and a summery romance, you can’t miss this! 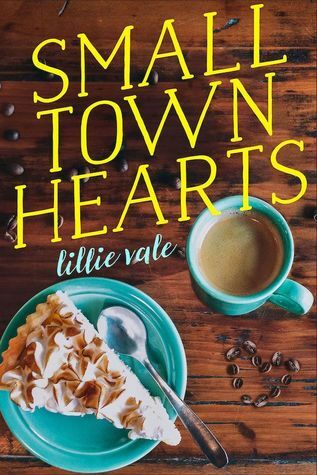 Lillie and I chat about Small Town Hearts and how it has changed over the years, and I can’t wait to share her responses with you! 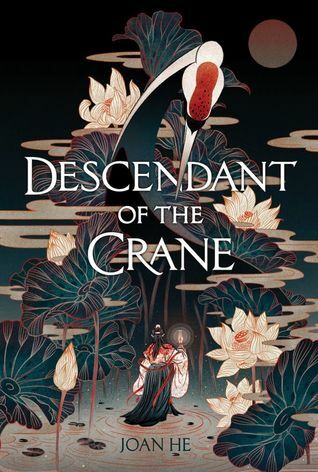 To end the first line up, we are finishing off with a bang–a character interview with some of the characters from Joan He’s incredible debut, Descendant of the Crane! Isn’t this lineup absolutely incredible?! I’m so excited to be able to work with so many amazing authors to bring this to you, and I can’t wait for everyone to read their posts! Until next week where RuthAnne Snow & I will be chatting When the Truth Unravels . . .
Are you excited for any of the authors? I’m really happy to be able to introduce this, and I really hope it goes well! OOO!! How exciting! I’m looking forward to Tiana Smith! I’ve read her book. yes omg isn’t it awesome? so adorable and the character interview is soooo much fun!!! Yesssss!!! I hope you love them, Dezzy! Oh, this is so exciting!!!! I’m very excited for Hanna Alkaf and Hannah Capin and Joan He and Victoria Lee!!!! Yes omg all of those are so great!!! 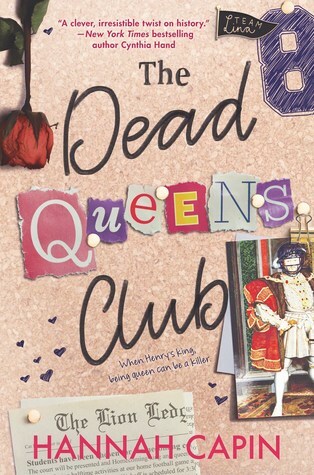 I’ve read almost all of them + am currently working on The Dead Queens Club and you will not be disappointed…. aww, thank you!!! I hope you enjoy reading them! Awww omg that’s so cool to hear!!! I hope you love reading the posts! awww, omg thank you Cam!!! they’re all so cool I bet you’ll love them!!! Yes omgggg! Those are all ones I’m so excited to share–fingers crossed! Oh, the line-up does look fantastic, Vicky! I can’t wait to read your posts! I hope you enjoy reading them!!! I am loving this. Awesome page!